a player has failed to legally strike a 'ball on'. Depending on his/her skill as a player, the referee may call a MISS. 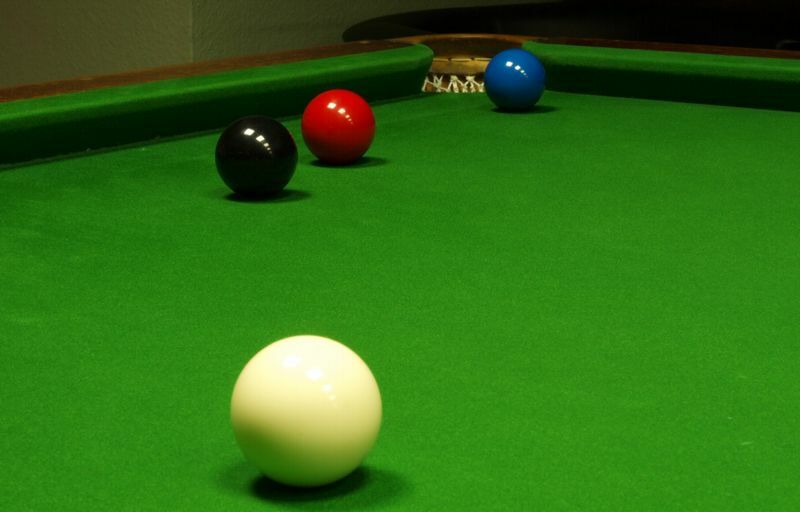 This photo shows a situation where the player is on Red and has a hit available on the Red such that if he hits the cueball centre ball so that it rolls straight, he can hit the available red full in the face. If a MISS has been called on his previous shot, even if this red is not the one he played for, this full-ball, centre-ball opportunity brings the three-miss rule into effect. Should he MISS a second time, he will be put back again if his opponent wishes and he will be warned that a subsequent MISS will result in the frame being awarded to his opponent. If he is not warned, the MISS will continue to be called should he fail to legally strike the ball on. The warning can now be given anytime the cue ball is re-spotted in this sequence. Should he MISS after being warned, the frame will be awarded to his opponent regardless of points scored. - This rule is not restricted to Red being the ball on. 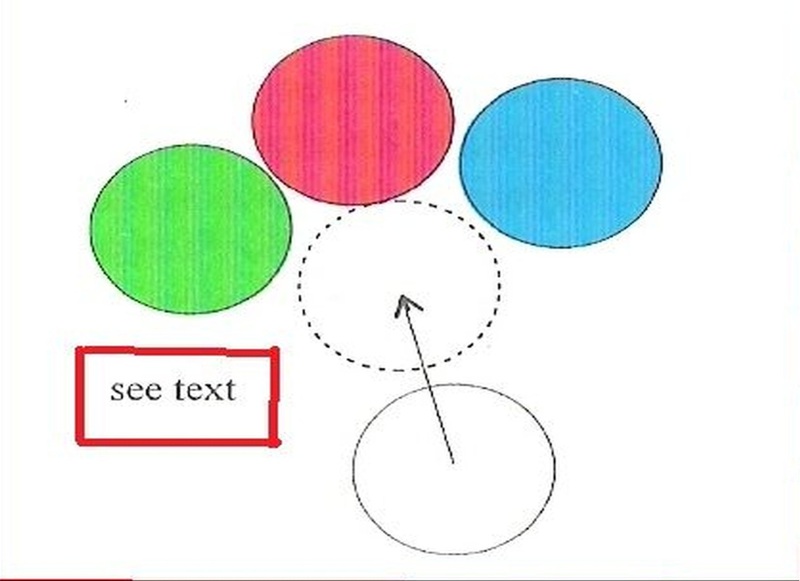 It comes into effect any time the player has a centre ball hit available on a ball on or a ball that could be on. This means that if he nominates a snookered colour but has a centre ball hit available on another colour, then the rule is in effect. - Once the three-miss rule sequence has begun, it goes to completion by either the player legally striking the ball on or losing the frame or being let off by his opponent. It cannot be completed by claiming that "Snookers are required therefore a Miss cannot be called".